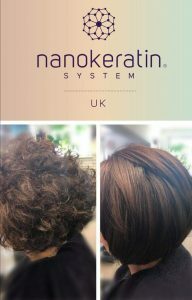 The Nano Keratin Smoothing treatment is the UK’S leading smoothing product. It is a revolutionary hair care system designed to eliminate frizz, lock in colour and enhance shine. 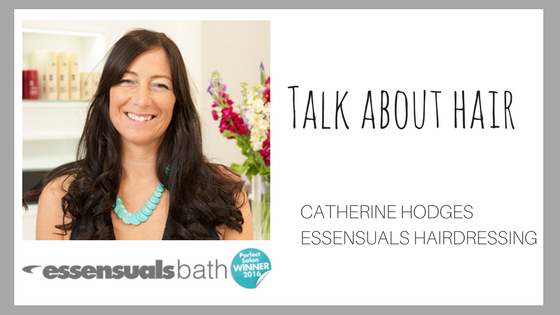 It creates a fantastic smooth blow dry that will last up to 12 weeks. 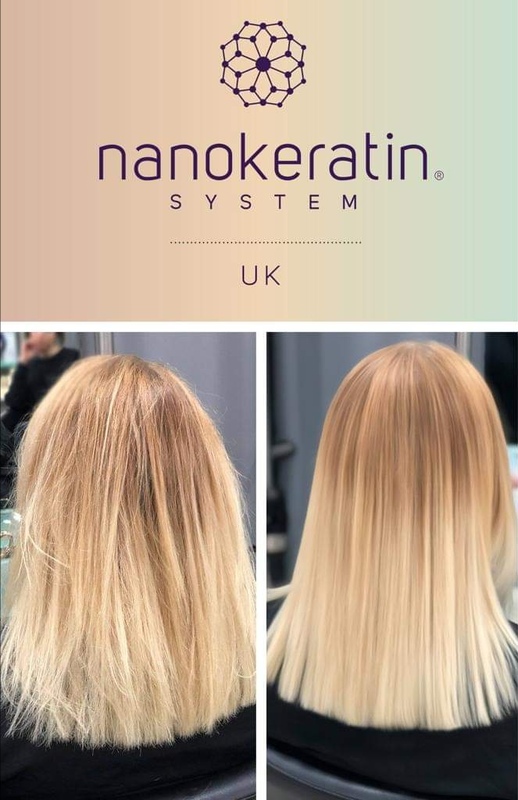 Nano Keratin system has developed a unique Biomimetic technology where by it breaks down Keratin to a micro molecular size enabling it to penetrate into the hair shave to create smooth, manageable hair even to those with most unruly hair types. (This top up treatment will extend the benefits of the NanoKeratin for a further 3-4 weeks when applied after 12 weeks if you chose to do so . It can also be used as a stand alone treatment which helps eliminate frizz, add shine and make styling more manageable for 2 weeks. 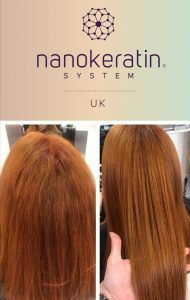 Q – Is the NanoKeratin System Smoothing Treatment appropriate for all hair types? 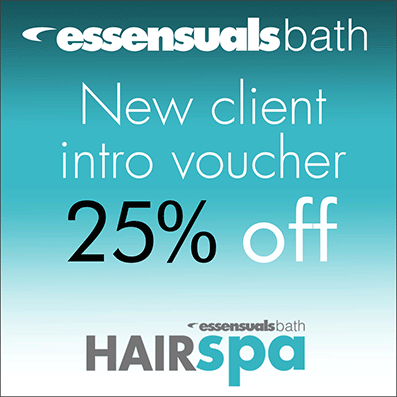 A –Yes- all hair types can benefit, especially effective for rejuvenating damaged , coarse and chemically treated hair. It will also eliminate frizz for those with unruly hair. 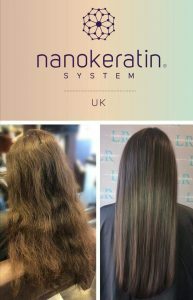 Q – How long does the NanoKeratin System Smoothing Treatment take to apply ? 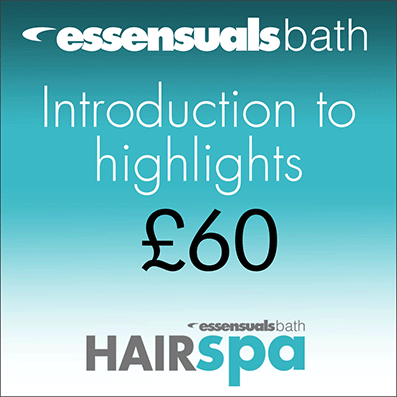 A – Approximately 90 minutes for short hair and 120 minutes for longer hair. 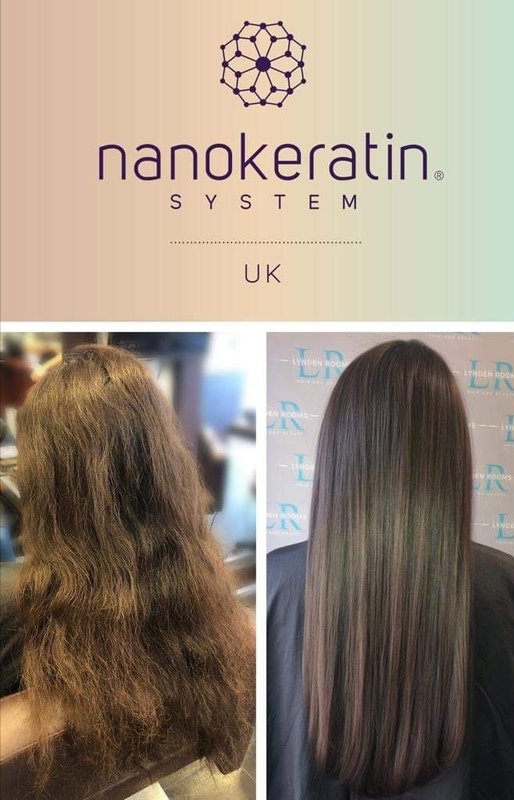 Q – How long will the NanoKeratin System Smoothing Treatment last ? A – It will last up to 12 weeks depending on hair type and Shampoo and Conditioner used at home. Q – Will my hair go completely straight after having the smoothing treatment ? 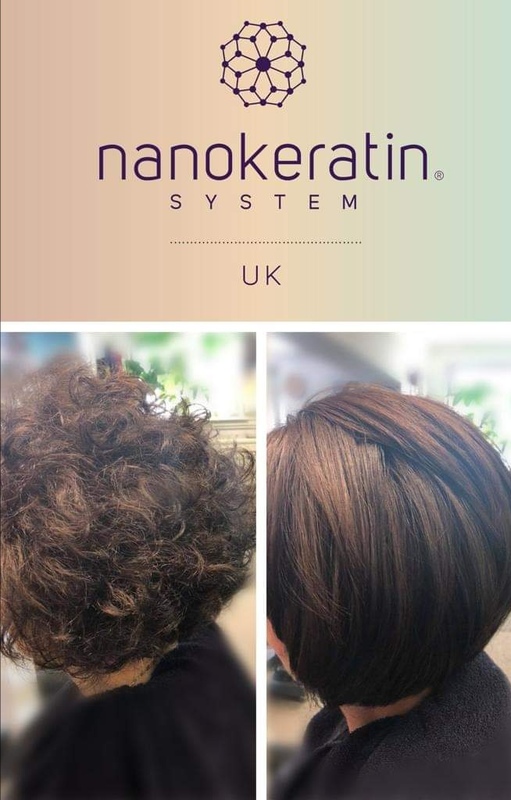 A – The NanoKeratin system is designed to work with the hairs natural texture so the result depends on the hair type. It will eliminate frizz and enhance the shine and smoothness. 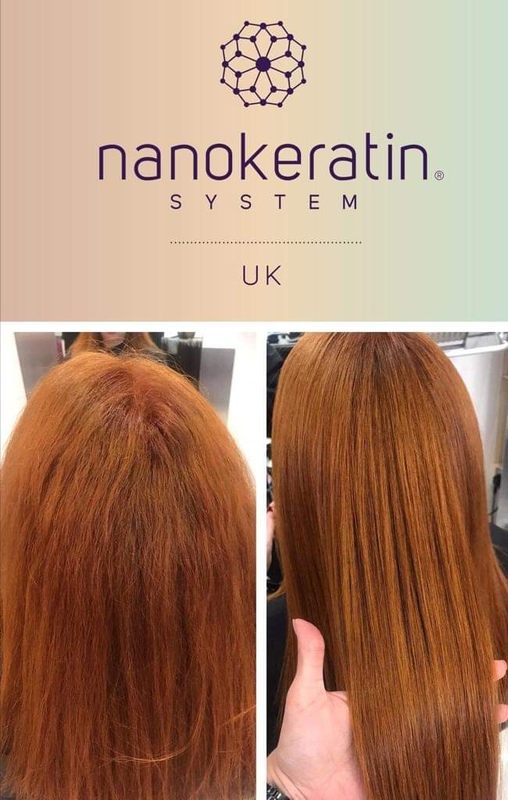 Q – Should I colour my hair before or after the NanoKeratin Smoothing System ? A – Ideally the treatment should be applied the same day directly after colour to lock in the shine and enhance colour . Otherwise it is recommended to wait for 10 days after having the treatment to then colour your hair. 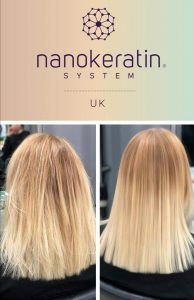 The Nano keratin hair treatment is now available at Essensuals Bath. 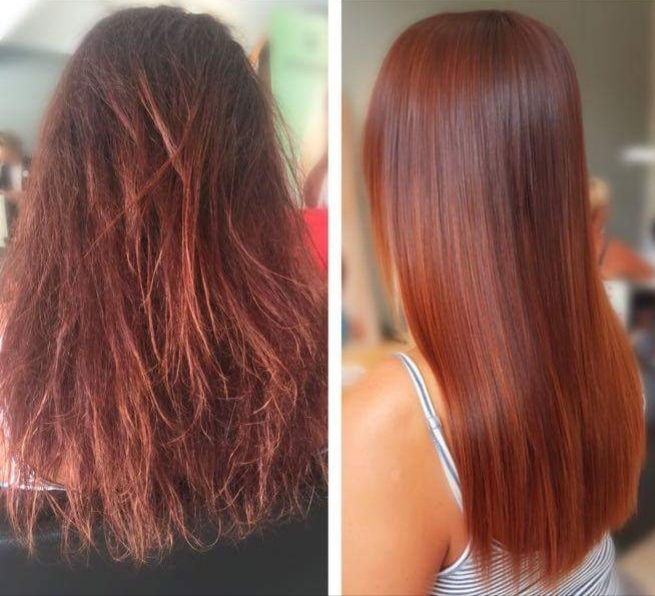 This new hair treatment is completely unique to any previous treatments and straightening services and has revolutionised the way we style our hair. Although your hair will not be left straight and sleek without styling it will make it much more achievable to re create your salon look at home. 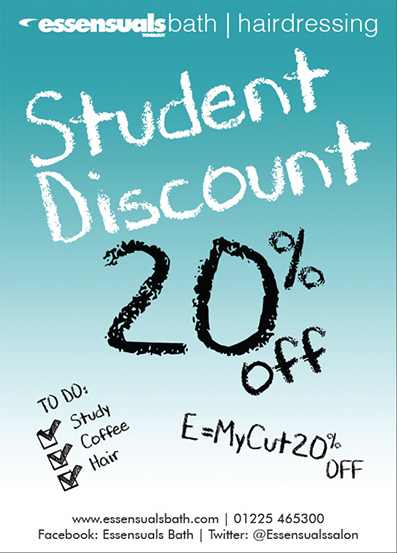 The service takes at least two hours in the salon, longer for very long or thick hair types. 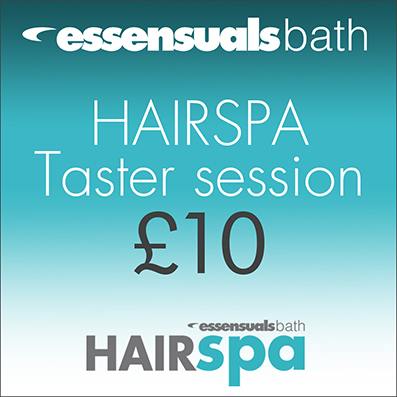 This service will be priced between £100 dependent on length and thickness of hair. 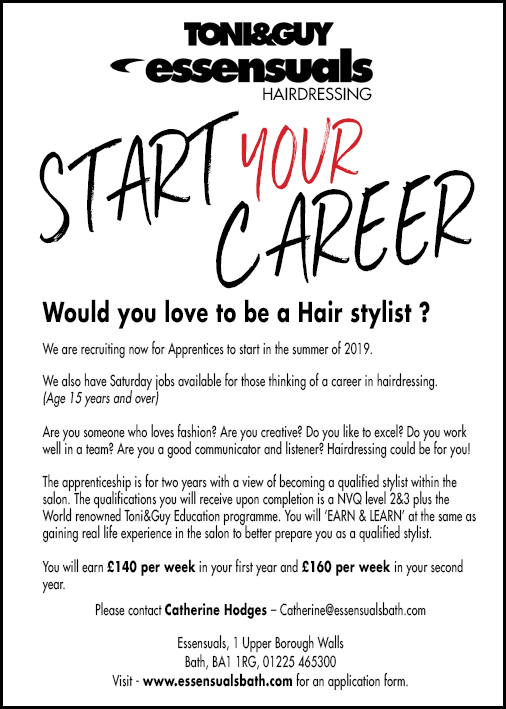 Recruiting now: stylist /colour technician & apprentices. 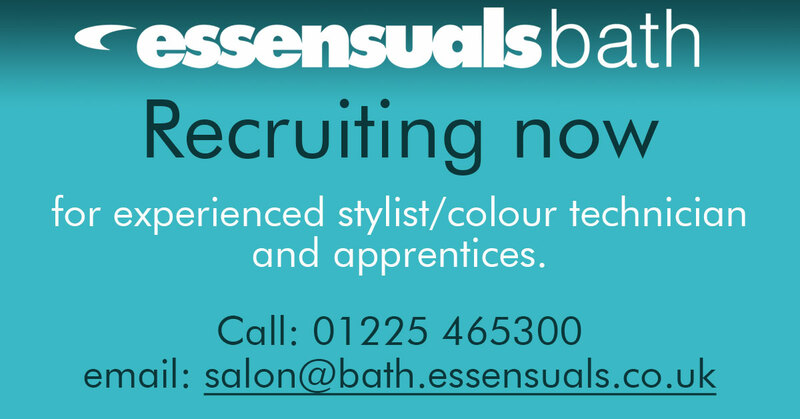 Essensuals Bath is recruiting now for experienced stylist /colour technician and apprentices. 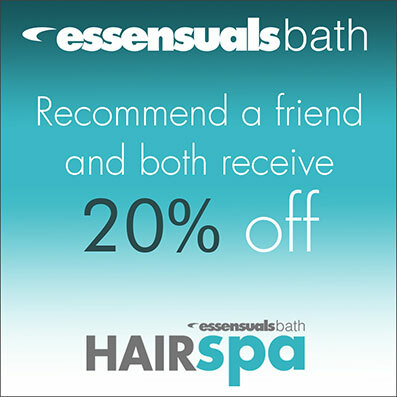 Recommend a Friend & Both of you receive 20% off. Styles this Month – March 2018. 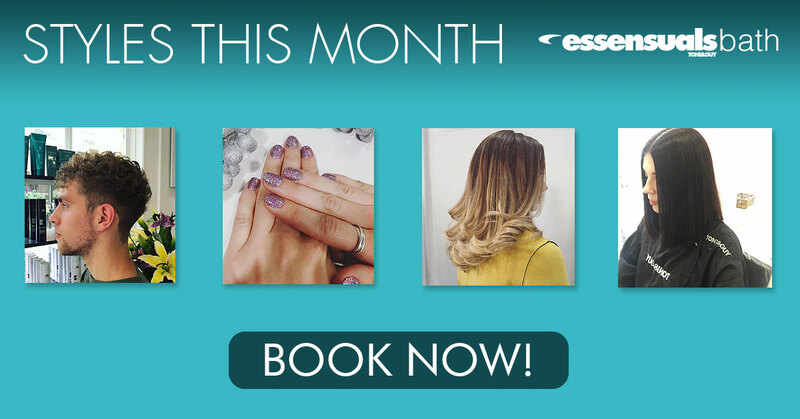 Every Month Essensuals Bath create new and exciting hair styles for you to try. Do you feel like you are always in a loosing battle with your fringe? Cutting, growing, home snipping and regretting Sound familiar? Fringes can lengthen, shorten, widen or narrow a face so getting that focal point perfect is arguably the most important part of any style. When it comes to styling, where do you start? After shampooing, the bonds in the hair are ready to be trained into place, the minute the hair begins to dry in its own direction the fight is on! Step 1 – Start by putting in your parting; comb your fringe area down towards your face thus getting rid of he parting in the fringe area. Step 2 – Using a powerful dryer whilst combing your fringe towards your face, keep blasting and combing, when almost dry comb and blast from left to right, right to left. Step 3 – With a nozzle on the hairdryer, use a round brush under the fringe and follow he hair downwards towards the face. The shorter the fringe, the smaller the brush! If you have a full fringe this should achieve a nice smooth look without a parting, if you wear your fringe longer, simply push to the side, this will have a nice sweeping effect for a smooth fringe but not stuck down! Applying Oil and a blow-dry spray will help. Step 2 – Using a nozzle on the hairdryer, place a round brush under the fringe and lift straight up whilst turning the brush, it may sound tricky but after a little practice it will become much easier. Step 3 – Keep lifting and turning until the hair is dry and pull the brush out in the opposite direction from the side its worn, this creates a nice sweep, lift and volume. Applying a volume mousse to roots will help! Finish with a touch of lightweight spray and enjoy the day ! What would you do with ‘my’ Hair ? What is the first thing you say when you meet a hairstylist out of the salon environment. 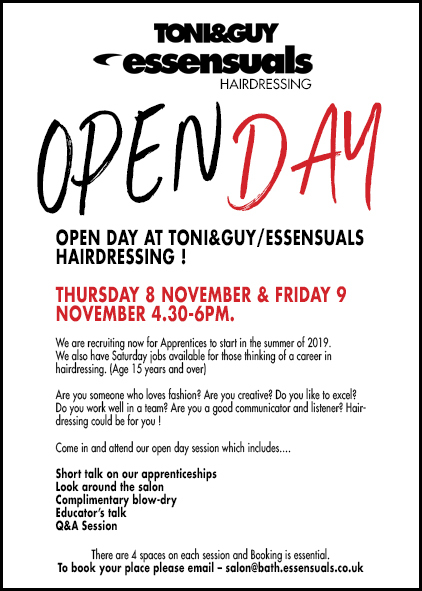 For hair stylists it’s a part of everyday life when you meet someone for the first time, in any social gathering it’s a guaranteed question ‘What would you do with my hair’? The truth is, as in modern fashion, almost anything goes’ a pair of Brogues with a Primark top, there are no hard rules anymore! A mash of clothes from our wardrobes soon turn into a new look, the more individual the better. The same could be said for the style of our hair and how it’s worn. A quirky cut with professional colour can see home styling, peek-a-boo braids or simple ponies look stylish. A great haircut can look like a very bad haircut if cut it on the wrong hair type or could even expose your least favourite features… however, when you see a new style you’d like to try, let your stylist know what you like about it. Maybe the colour, the texture or the shape, The style can usually be adapted to suit you. Of course a few general rules still apply, Bob’s can make a round face look fuller, but to answer the question What would you do with my hair? It’s all about suitability. Lengths, fringes, styles and colours can all be adapted to create the right shape for you so use pictures for part ideas and inspiration, not necessarily for generic copy. Fringes can lengthen or shorten the appearance of face length so choosing and maintaining the perfect length could be your style breaker! There are many different layering patterns, which create or reduce volume. Volume is most certainty not the same as thickness so less is often more where layering is concerned! Bear this in mind before asking for lots of layers. Short-cropped styles are more complimentary on a petite face but can be easily adapted with a softer perimeter, asymmetry or partially maintained length. Every haircut will be best complemented with a great colour, this could be your own natural colour especially if you are lucky enough to have the silver look which is big right now and is timeless anyway when on healthy shiny hair! Long-standing client of mine ‘ Susan’ has this splendour of silver and I always encourage her to keep it natural. However, for the most part the pictures of styles you see out there will all be coloured. Don’t be afraid of colour, colour can add shine and vibrancy to your hair, many techniques, products and introductions mean the choice of non committal colour along with superbly healthy and thicker hair! All of this can be achieved with the correct advice. It feels good when you love your hair !